Raw vegan food. 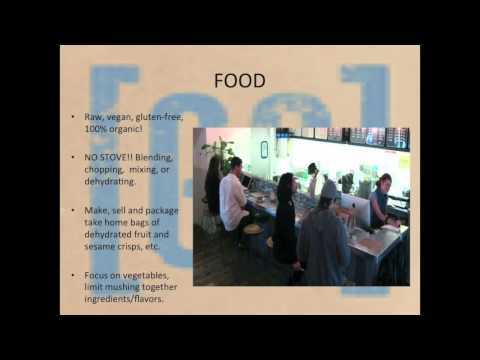 A restaurant that provides a clean menu with organic produced from local markets. Take a look at some of the sustainable features of Gingersnap Organics.